In its most severe forms, periodontal disease can cause significant damage to the gums and jawbone structure that support your teeth. If not treated in time, this can lead to the loss of one or more of your teeth and the need to replace them after getting your periodontal health under control. 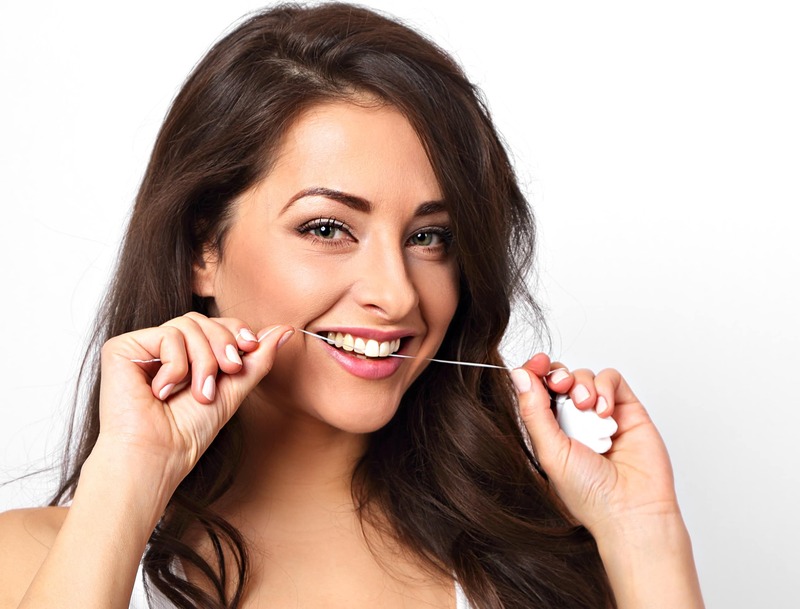 Because periodontal disease is one of the most common chronic oral health conditions (next to cavities), the destruction it often causes makes it the leading cause of adult tooth loss. It also makes the disease a prime target for focusing your efforts in your quest to prevent tooth loss. The key to preventing any oral health condition is to keep your teeth and gums consistently clean of oral bacteria. There are over 600 identifiable kinds of bacteria in a healthy mouth, and many of them can pave the way to poor oral health if they’re allowed to accumulate unchecked on your teeth and gums. Be sure to brush your teeth at least twice every day and floss at least once, paying close attention to the plaque buildup along your gum line. If you notice that your gums appear red and angry-looking, or that they’re beginning to swell and bleed occasionally, then you may be witnessing the early stages of periodontal disease (known as gingivitis). The best way to protect your smile from it is to visit your dentist or periodontal specialist as soon as possible. If addressed in time, you may be able to reverse the symptoms of gingivitis before gum disease has a chance to grow more severe. Since severe periodontal disease is the leading cause of adult tooth loss, expert periodontal care is often a vital component to effective, lifelong toot loss prevention. To learn how to protect your smile from periodontal disease, schedule a consultation with Dr. Kania by calling her periodontal office in Encinitas/San Diego, CA, at (760) 642-0711.